Car & Driver’s list of the 10 Best Cars for 2017 only includes one electric vehicle, and that’s the Chevrolet Bolt. The Bolt isn’t an excuse-free electric car, but it earns its place on the 10Best list by being the one that comes closest to rebutting two of the biggest criticisms that have been levied against the genre: expense and range. This entry was posted in Information, Specifications on November 18, 2016 by Admin. Welcome to the Chevy Bolt.org Forum! We hope you’ll take a minute to look around. Check our articles on the specifications of the Chevy Bolt and also the availability page. If you are interested in the 2017 Chevrolet Bolt EV, consider joining the forum – it only takes a minute to sign up! There are already many Bolt owners you can ask questions, or you can direct questions directly to a Chevrolet representative in the ‘Ask Chevrolet’ section. 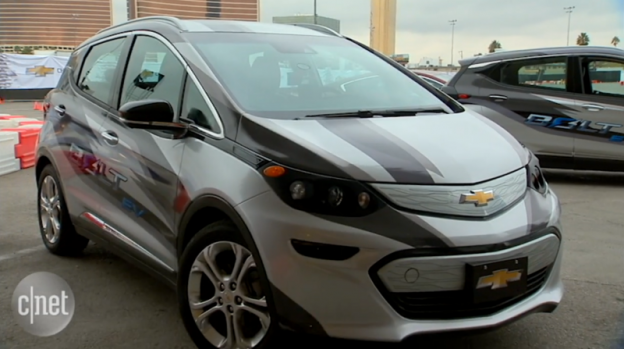 The 2017 Chevrolet Bolt is the first long range affordable electric car that is available worldwide (well, mostly). The Bolt has an EPA rated range of 238 miles on a single charge, and the 60 kWh battery pack can be fast-charged to 80% capacity in as little as 1 hour! 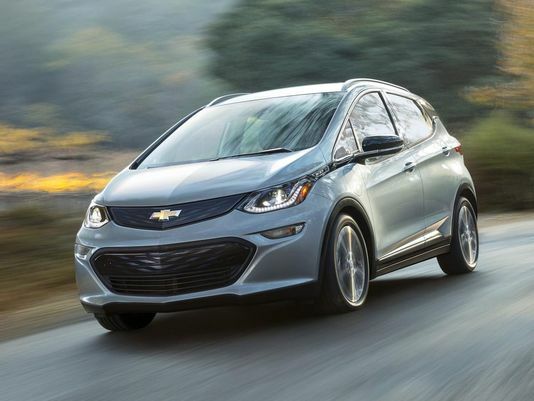 With a battery warranty of 8 years or 100,000 miles (whichever comes first), the Bolt is built to last and General Motors is committed to supporting it. The Bolt.org electric motor is rated at 200 hp and 266 lb-ft of torque, and can propel the Bolt from 0-60mph in less than 7 seconds. Since first selling a handful of units in December 2016, the Chevrolet Bolt.org Forum has been tracking availability. The electric vehicle is now available in Norway since April 2017, in Canada since early 2017, and in the USA in California and Oregon, in New York, Massachussets, and Virginia with plans to be available nationwide by mid-2017. This entry was posted in Information on August 20, 2016 by Admin. 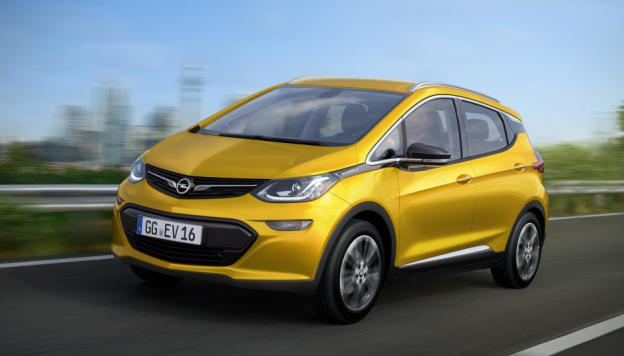 GM will be sending the Bolt EV to Europe, but will sell it under the Opel brand, with the name Ampera-e. It’s name is a throwback to the Volt which was sold in Europe as the Opel Ampera. This entry was posted in Availability, Information on February 16, 2016 by Admin. Nissan’s corporate officer Hiroto Saikawa says that electric cars will ramp up to 5 percent of total vehicle sales somewhere around the year 2020. The enabling factor in the sales increase will be a breakthrough battery that permits a range of 200 miles, which Nissan will launch in the next few years. Many are expecting that battery to be offered in a second-generation Nissan Leaf, which will likely be introduced as a 2017 or 2018 model. However, the Chevrolet Bolt EV is set to launch before the end of 2016 and has a promised range of 200 miles, so will Nissan’s offering a year or two later be enough to keep their position as the world’s highest volume producer of electric cars? This entry was posted in Information on October 29, 2015 by Admin.